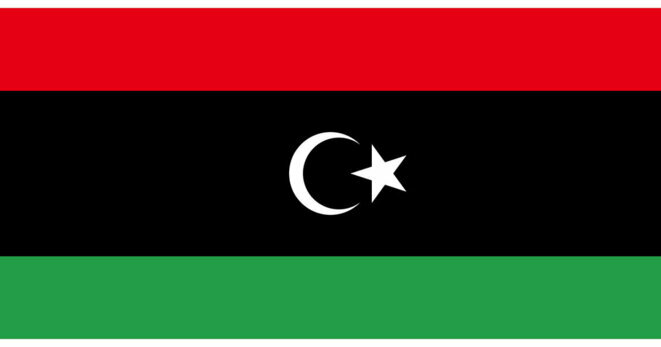 A Libyan citizen answers the allegations of slavery in Libya, and writes an open letter to the world. I allow myself to write you this letter, to explain you what is happening in my country. Know that Libya is totally destroyed and that the Libyan people are massacred by ISIS. Our army is doing its best to fight ISIS and during this time, mafias are taking advantage of this chaos, especially the mafia of smugglers, who kidnap migrants, mistreat them, torture them and demand a ransom to their family to release them. Know that slavery is considered as a crime in Libya, and this is not at all a normal and acceptable practice in Libya, nor acceptable to the Libyan people. It's just that we are helpless and we do not have the opportunity to protect or care for migrants because we spend more time trying to stay alive. And we ask you to help us. We are drowning in our blood, and we are not able to protect the migrants. Our army doesn't have the means for the moment to take in charge these mafias. And the Western media as CNN if they launched this controversy, it is to send troops to Libya, and add interference on the interference. And believe me, they do not care about migrants, they just want to find a way and an excuse to return to Libya to loot it. I ask you to measure, and understand the current dangerous geopolitical situation of Libya. Time is for unity and not division. Although I understand that you are concerned about the situation of migrants, the situation of Libyans is just as worrying. I ask you to understand that we are not able and do not have the means to protect the migrants, in the current chaos of Libya, we must first take care of ISIS, before we take care of all these mafias which abound in Libya. And if harm has been done to the innocent, I speak on behalf of all Libyans, we apologize for it. Une Libyenne vous parle !